We’ll circulate dates and more information for next year’s activities once confirmed. In the meantime, please get in touch with us if you’re interested in these or any other of our activities. Keep an eye out on this page for news of forthcoming events! Visit our History Past Events page to find out about past history‑related events that have been organised in and around the Park. 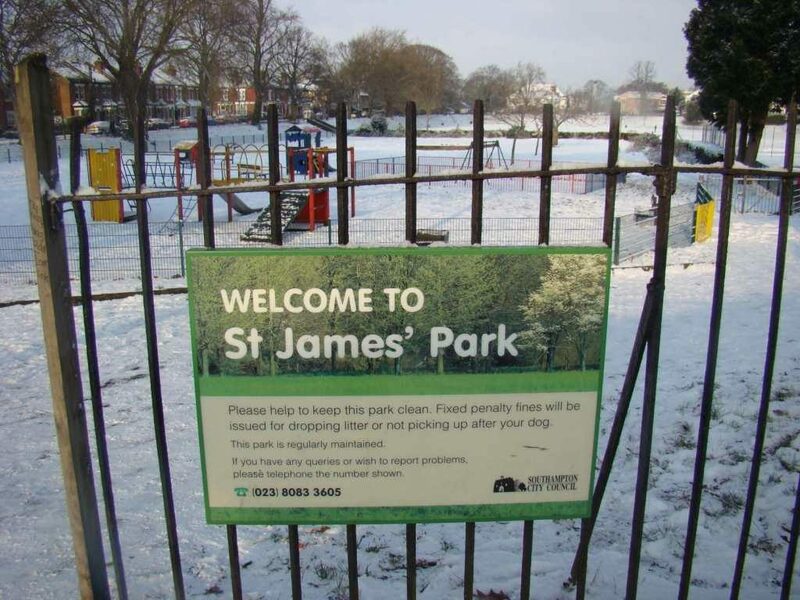 Visit our Park History page to learn about the history of St.James’ Park. Visit our Shirley Heritage Project page to find out about the St.James’ Park History Book.